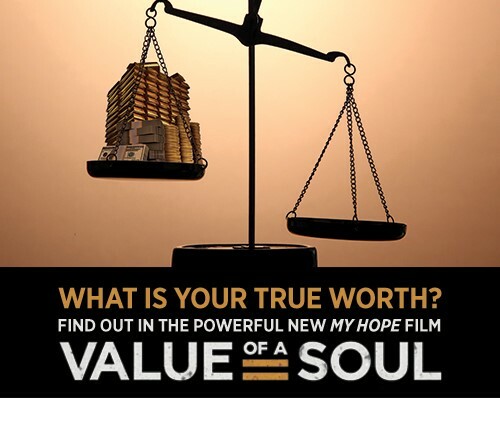 What is the value of your soul? Don’t miss this 28-minute video! Three lives search for true worth as their worlds crumble. Follow their unexpected journeys as Franklin Graham addresses the real value of the soul. Just click on the link below or copy/paste into the address block on your Internet browser.